Souness on Sterling: "He's only 24 years old - there's still a lot more to come from him"
Graeme Souness believes Raheem Sterling should be given the Player of the Year award - even if he thinks the Manchester City winger should score more goals. 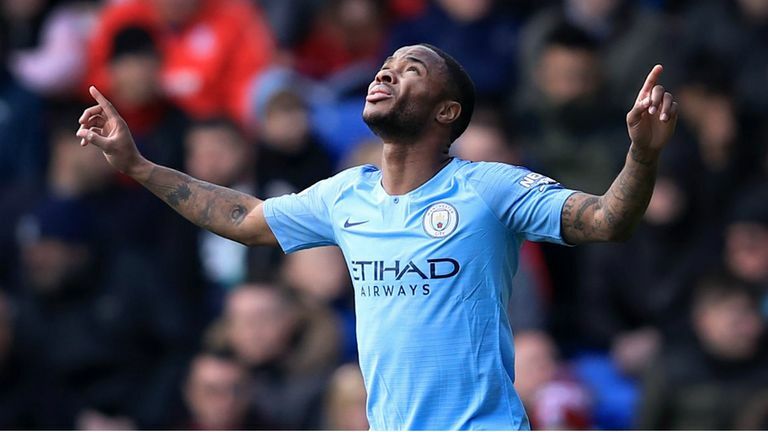 Sterling scored twice in City's 3-1 win over Crystal Palace at Selhurst Park, and has scored 17 goals and registered 13 assists so far this season. And Souness thinks the England international has been the best player in the Premier League this season. Speaking on Super Sunday, Souness said: "For me, I'd give it to him now, Player of the Season. He's been fabulous; for all number of reasons he's been sensational. "He's only 24 years old - there's still a lot more to come from him." 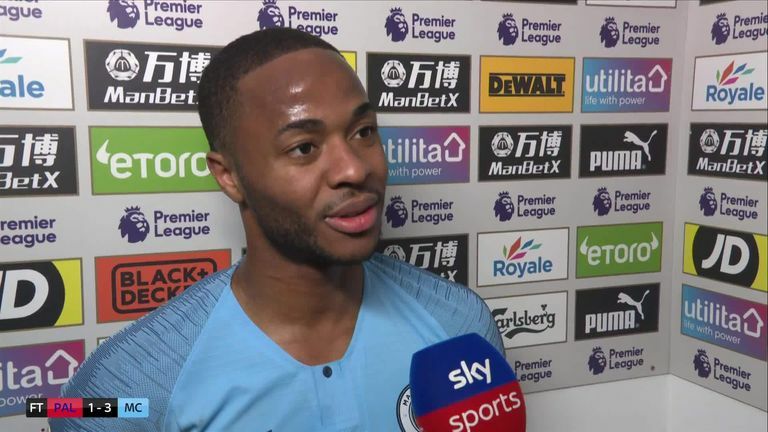 Raheem Sterling says Manchester City knew it was going to be a tough trip to Crystal Palace so late in the season but praised his side's 3-1 win in the Premier League. Sterling missed a wonderful opportunity early on against Palace, and it was perhaps an easier chance than the two he dispatched for City. Insisting he should be scoring more goals for a City side on the hunt for a quadruple, Souness added: "17 goals is not enough for him. "He's not the most clinical finisher, and I'm sure he would accept that, but he gets into positions where he can score goals so often, he should be well into his 20s every season playing in that team. "But I think he will score more goals, he'll just get better and better." Crystal Palace pulled back a goal in the late stages as City looked to avoid a repeat of the reverse fixture, when Palace came from behind to win 3-2 at the Eithad. 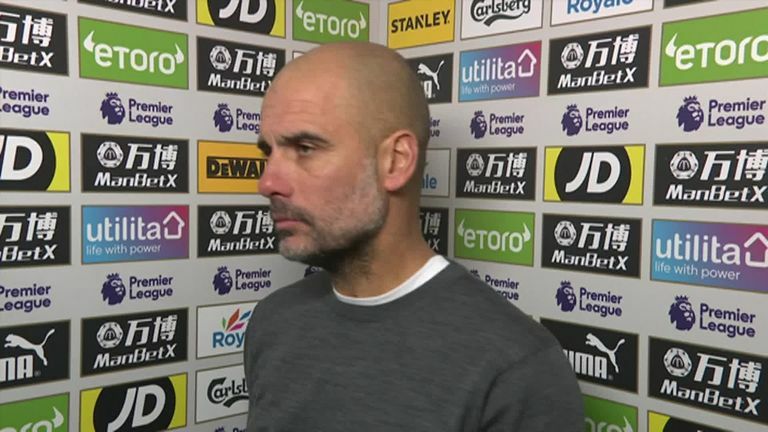 And City boss Pep Guardiola was thrilled with Sterling's contribution as City secured victory. He said: "The first goal he scored was incredible. It was not easy for the keeper, it was brilliant. He's a guy who scores a lot of goals and has assists."